Hi! I'm Anna, a classically trained musician with a passion for bringing music into children's lives. When my daughter was born, her delight in music inspired me to create a space to share the joy of music with more families! I've developed five unique classes, which I run in two lovely venues in Hull. 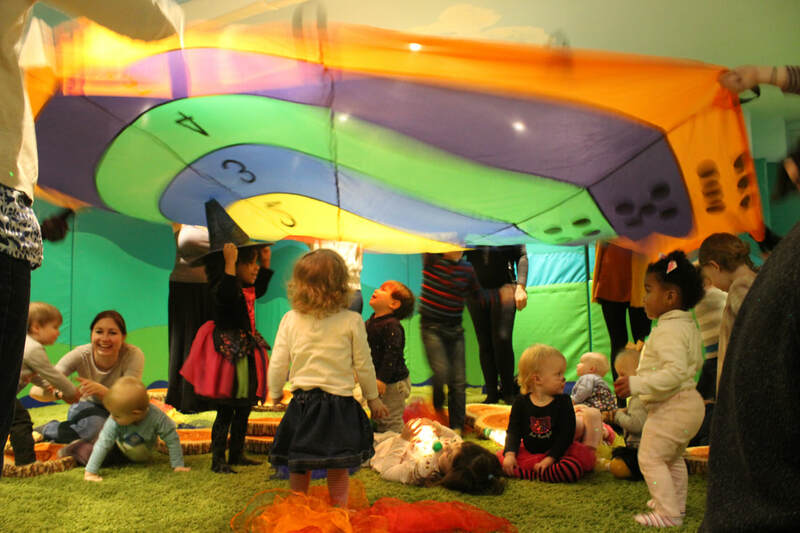 These classes are for all parents, grandparents or carers who want a musical experience with their babies and children in a warm and welcoming environment. A unique and imaginative programme created by a specialist music teacher, and tailored to the children in the class. Chances for parents and children to participate together and really connect. 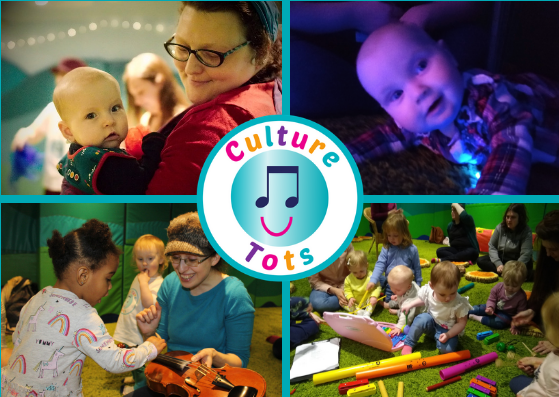 Like Culture Tots on Facebook!